MANAMA, Bahrain (NNS) -- USS McFaul (DDG 74) captured ten suspected pirates and rescued eight crewmembers from the pirated Indian cargo dhow Faize Osamani, near Salalah, Oman, April 5 after the dhow and three skiffs attempted to attack the Motor Vessel (M/V) Rising Sun the same day. 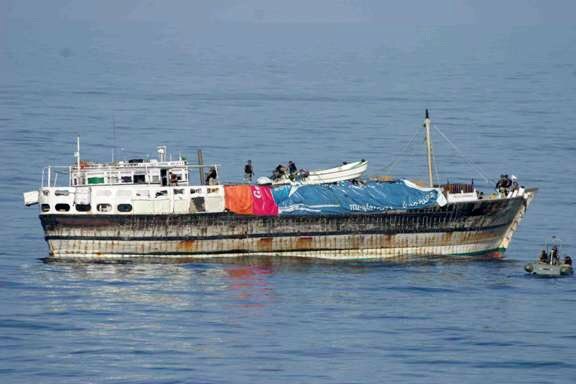 M/V Rising Sun sent a distress call the morning of April 5 to alert maritime forces that pirate skiffs had pulled alongside and were firing small arms and rocket propelled grenades at their vessel. 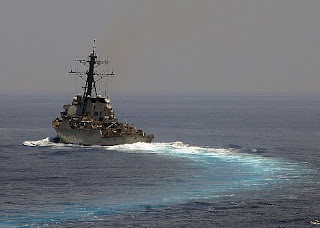 The Omani warship Al Sharquiyah (B 11) and U.S. destroyer USS McFaul (DDG 74) immediately responded. As the naval vessels were in transit, M/V Rising Sun used the industry recommended "best management practices" of increasing speed, evasive maneuvers and spraying potential attackers with fire hoses to thwart the pirate attack as the navies were in transit. These efforts were rewarded when the pirate skiffs broke off their attack and returned to their pirated mother ship, the Faize Osamani. Arriving first to the last known location of the pirated mothership was the Omani vessel. As the Omani ship approached, the nine hostage sailors from Faize Osamani jumped into the ocean in an attempt to get away from the dangerous pirates and toward their rescuer. The Omani Navy was able to rescue eight of these crew members, however, one crew member drowned. Despite the loss of their hostages, the pirates remained aboard the Faize Osamani. As the Omani ship rendered assistance to the escaped hostages, USS McFaul arrived on scene. 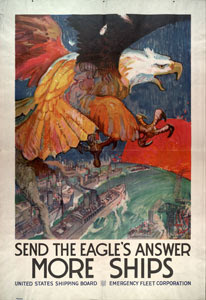 With two warships now operating in close proximity, the pirates agreed to a compliant boarding. McFaul approached the dhow and directed the suspected pirates to surrender by gathering on the bow with their hands in the air, which they quickly complied with but not before throwing their weapons overboard. Two boarding teams from McFaul deployed in rigid hull inflatable boats (RHIB), boarded the dhow and took control of the Faize Osamani. 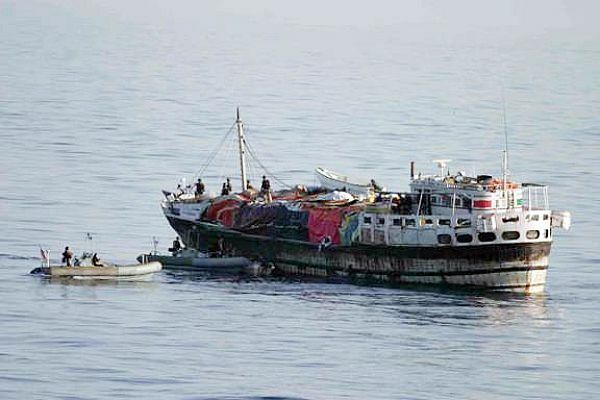 The surviving sailors of the dhow Faize Osamani have been returned to their vessel, while their lost shipmate has been transported to shore by the Omani warship. The suspected pirates were subsequently transferred to USS Carney (DDG 64) in anticipation of further transfer to a state willing to accept the pirates for prosecution.